Designed to mimic the zen of surfing a wave, the board is instinctual for easy riding - users need only lean forward to accelerate and lean back to brake. Most riders become comfortable with the board’s controls in just 1-2 minutes. 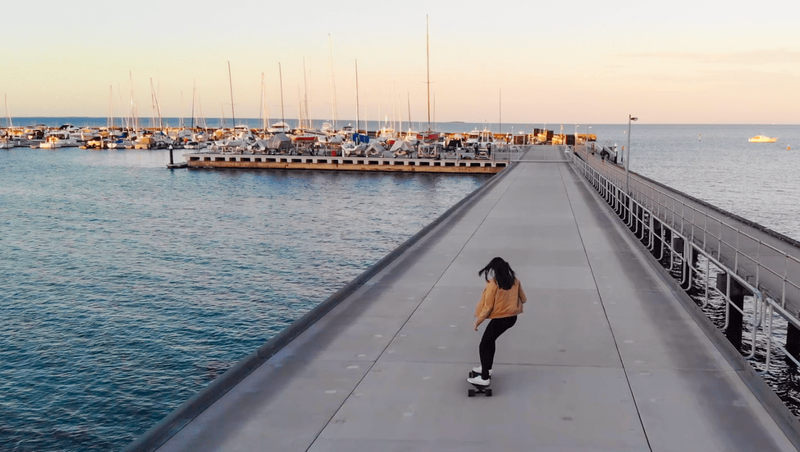 Today, Zenboard Technology launched a Kickstarter campaign for its flagship electric skateboard. 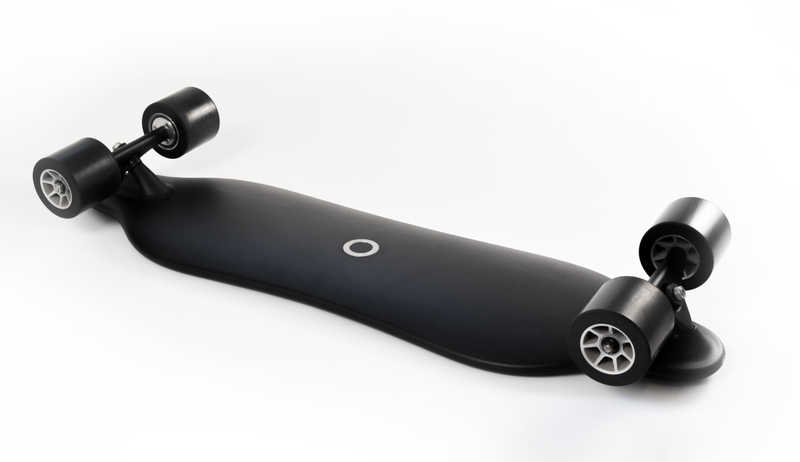 The Zenboard is remote-control free, ultra-light and thin, and uses proprietary weight-sensing tech for intuitive riding and enhanced safety. 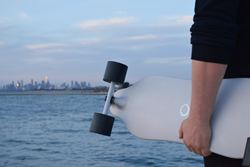 The board starts at $1,799 AUS (approximately $1,300 USD). The brainchild of a young surf-loving engineer out of Australia, the Zenboard weighs in at just 6kg (13 lbs) and is just 17mm thick. It has 2300 watts of power to go 40km/h (25 mph) and has up to 35km (22 miles) of range. Designed to mimic the zen of surfing a wave, the board is instinctual for easy riding - users need only lean forward to accelerate and lean back to brake. Most riders become comfortable with the board’s controls in just 1-2 minutes. The board uses ArcDrive™, a gear-assisted, in-wheel motor system like nothing else currently available on the market. Its 3:1 gear ratio gives three times the torque of standard in-wheel motors, making it easy to climb up to 30% grade hills. The Zenboard is available today on the Kickstarter platform with an estimated delivery date of August 2019. For a full rundown of pledges, please visit the Kickstarter campaign. Media wishing to interview their personnel should contact PR agent, Allison Aitken at +1 (778) 867-7419 or allison@properpropaganda.net. Zenboard is a transport technology company made up of a small team of talented engineers and designers who are committed to solving problems and making life better. The company thinks transport should be easy, fun, and fast, and that commuting should be something people look forward instead of dread. Their mission is to democratize personal sustainable transport by providing beautifully simple electric vehicles that anyone can use.